Nice job! thanks for sharing! 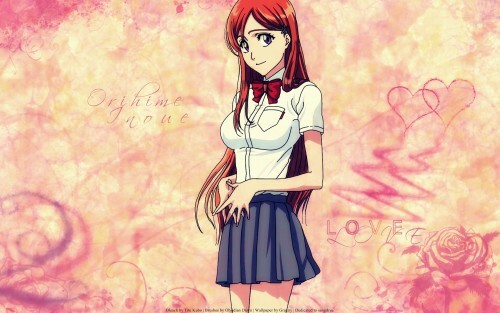 Ohh inoue~! love her and love the background i lvoe this wall~!